Thanks to everyone who saw the World Premiere Production! 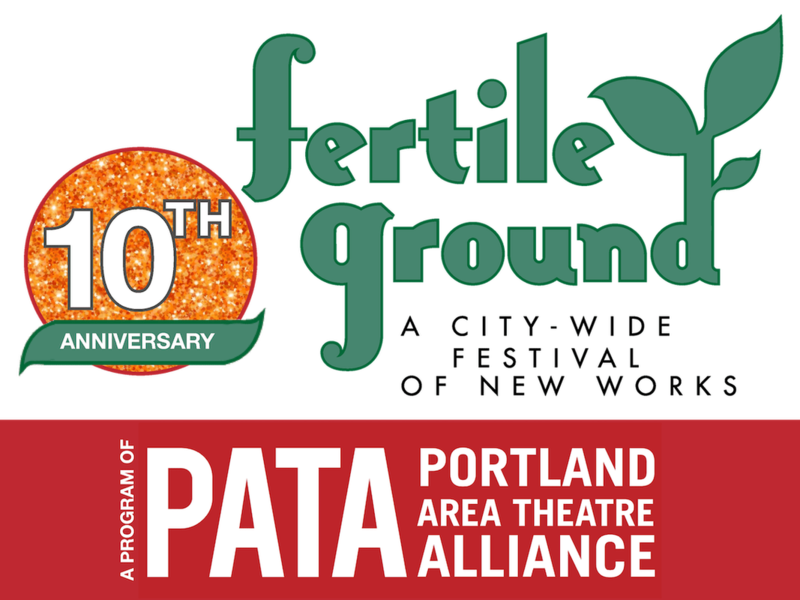 I Am an Actress returns to Fertile Ground for a world premiere production after a critically acclaimed workshop run at Fertile Ground 2017. 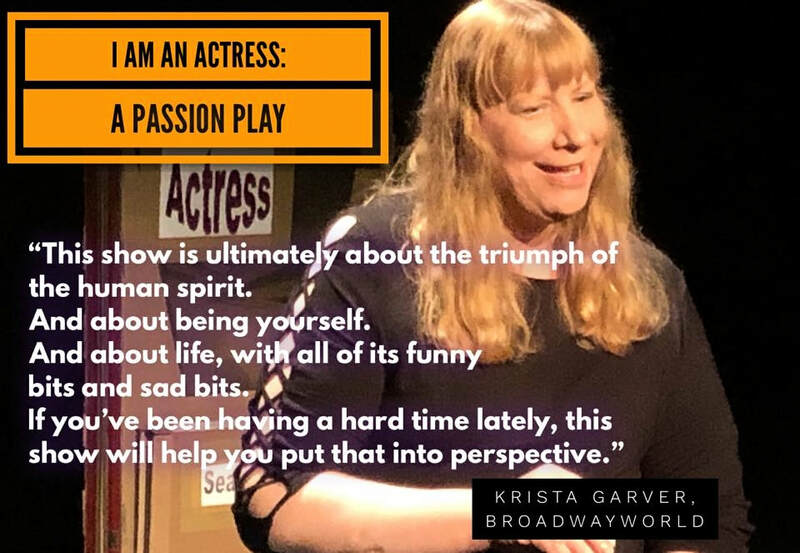 The play is a trip down a dark, rocky, but also funny memory lane written and performed by one of Portland's pioneering trans performers, Jane Comer. 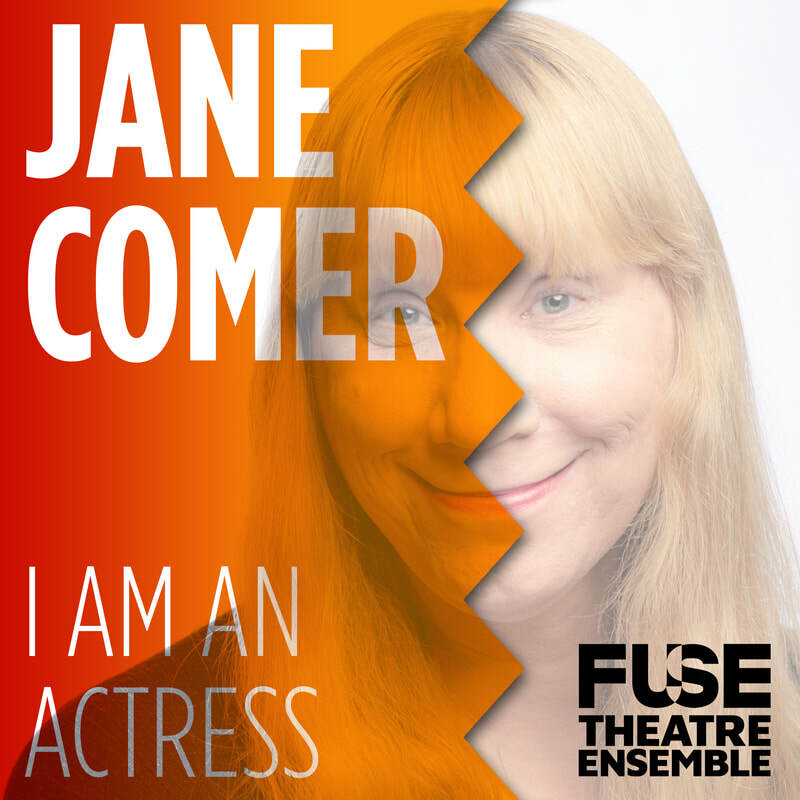 Watch Jane overcome a severe speech impediment to become what she was born to be… an actress. Come see the story of two women breaking out of the boxes the world tried to put them in: Joyce, who wanted to be the last thing the world expected her to be, perfectly normal. And her daughter Jane, who is…an actress.